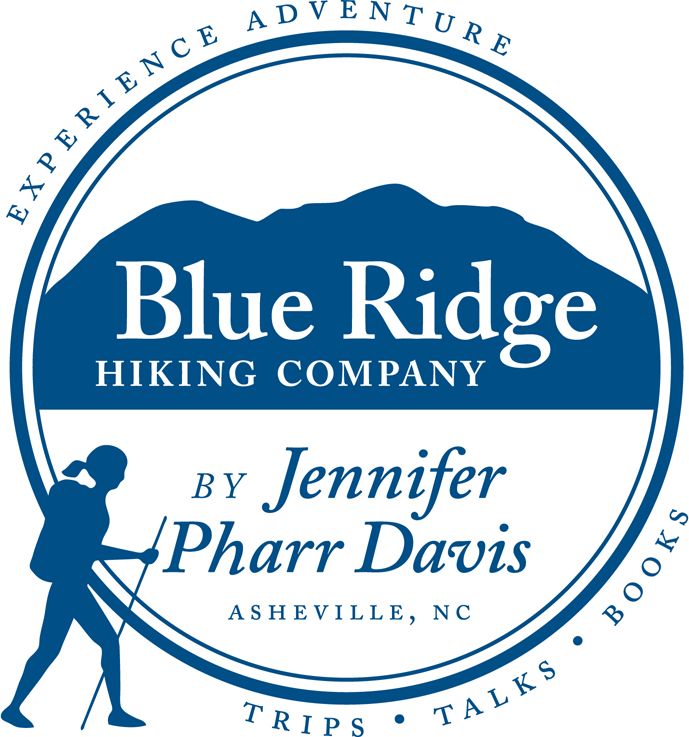 Jennifer Pharr Davis, a record holder of the FKT (fastest known time) on the Appalachian Trail, reveals the secrets and habits behind endurance as she chronicles her incredible accomplishments in the world of endurance hiking, backpacking, and trail running. 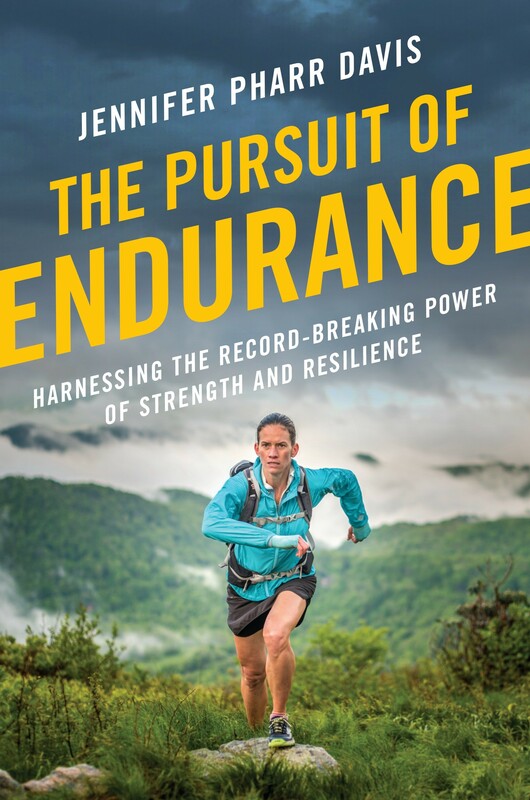 With a storyteller's ear for fascinating detail and description, Davis takes readers along as she trains and sets her record, analyzing and trail-testing the theories and methodologies espoused by her star-studded roster of mentors. She distills complex rituals and histories into easy-to-understand tips and action items that will help you take perseverance to the next level.